Middle East Rail is the largest Rail Conference & Exhibition in the Middle East, North Africa, Central Asia and South Asia. 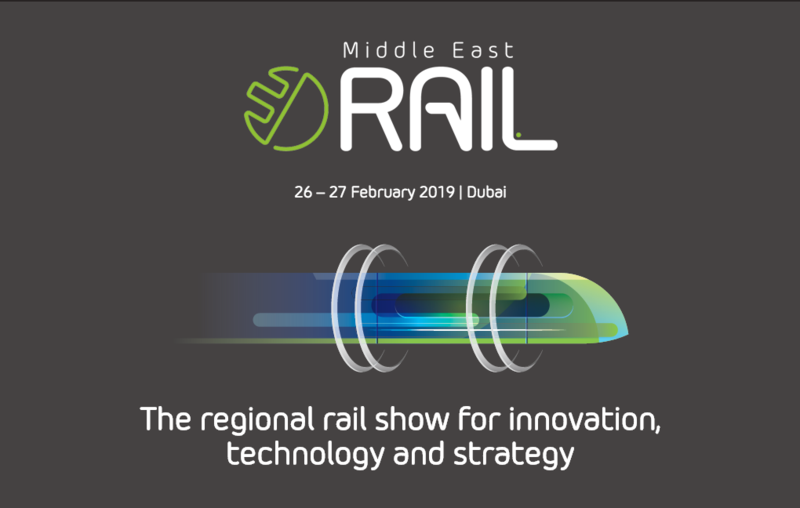 Middle East Rail will be held 26 to 27 February 2019 at Dubai International Convention and Exhibition Centre, United Arab Emirates. On a regional and international scale, the event is the perfect platform to explore new technologies, strategies with the industry’s leading figures. The exhibition will become a universal platform for companies interested in the latest developments of products and solutions for the railway industry. More than 7,500 attendees, 850 conference delegates, 300 exhibitors and more than 200 speakers will participate at this event, which will include three sub-events for the first time: Middle East Smart Mobility, Middle East Intermodal and Middle East Transport Infrastructure. KZESO PrJSC is a production and engineering company that specializes in developing and manufacturing of electric welding equipment and track machinery.